The First Division side – who went fourth in the table with a 1-0 win over Galway United on Friday night – were the better side for the guts of an hour and only fatigue got the better of them late on. Striker Luke Clucas had given Cabo a surprise lead near the end of a first half they dominated against the side a division above. Winger Ryan Graydon levelled slightly against the run of player early in the second half before the away side began to wilt, and Sam Byrne struck home a penalty with 13 minutes to play. Both sides had made 11 changes from their respective league games at the weekend, but it was the First Division side who looked to have more cohesion. They went close early on as Clucas’ shot from a tight angle was batted clear by Sean Bohan, while Byrne had a shot well-blocked by Zak O’Neill at the other end. They took a deserved lead 11 minutes before the break when Clucas met a cross with his head and Paddy Kirk couldn’t quite hook the ball clear. Long introduced Andy Lyons for Daniel Mandroiu at the break and he would play a key role in the home side’s turnaround. Graydon had already hit the bar with a header from a tight angle when he got on the end of Ryan Swan’s cross to steer a header past Peter Quinlan in the Cabo goal. Graydon almost doubled his tally when he cut in from the left wing and beat Quinlan with a low shot, but the ball cannoned back off the post. Bohs did eventually hit the front when Lyons was felled by Sean Fitzgerald, and Byrne sent the keeper the wrong way from the penalty spot. 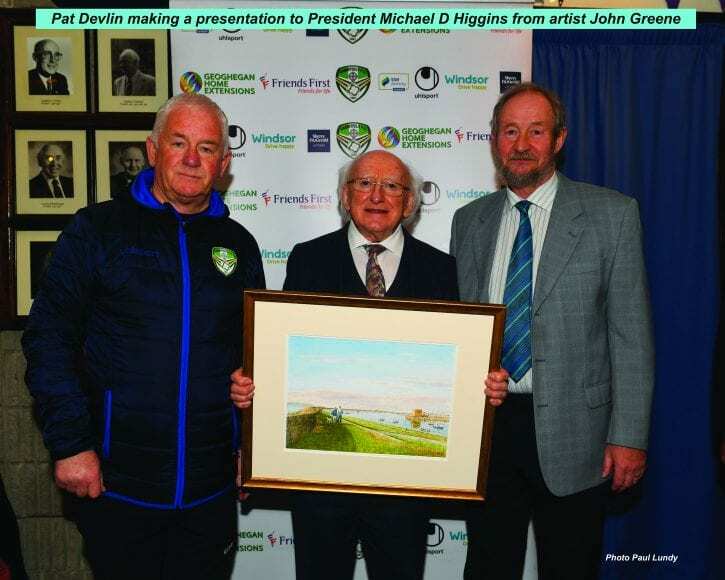 “We started off with the fringe players and players coming back from injury so, to be quite honest, I was very pleased with the first half,” Devlin told the Dublin Gazette. “We did really, really well. We left ten of the starting 11 in the stand, so we were very pleased. We ran out of steam unfortunately. “We’ve a few good players challenging one another for positions, so obviously that’s going to show on a Friday night in a league game. “We’ve a long old roll down to Cobh on Saturday so I decided to rest most of the first-team squad. I was thrilled with some of the young lads with the way they played. Cabo travel to play Cobh Ramblers on Saturday at 7pm.